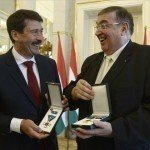 Hungarian President János Áder on Thursday highlighted climate change, rising migration pressure and the increased threat of terrorism in Europe as some of the new security challenges faced by NATO. Speaking to Hungarian public media after a meeting of the heads of state of the Bucharest Nine (B9) group in Kosice (Kassa) in eastern Slovakia, Áder said the B9 leaders agreed that they should spend more on counter-terrorism. 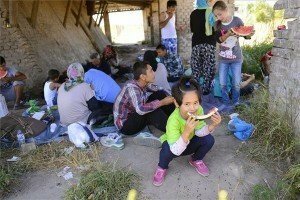 The presidents of the grouping comprising the Visegrád Group, the Baltic states, Bulgaria and Romania also agreed on the need to improve counter-terrorism information sharing and cooperation, Áder said. 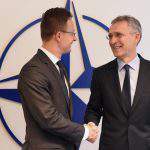 The president also underlined the importance of NATO Secretary General Jens Stoltenberg’s declaration that instead of increasing bureaucracy, NATO should be focused on boosting its defence capabilities. 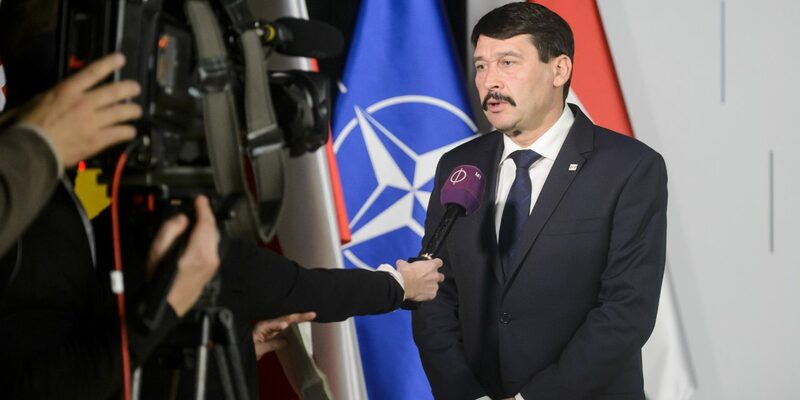 Áder said it was right to expect NATO member states to spend 2 percent of their GDP on defence. 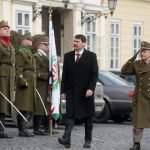 Hungary has been behind in this respect, “but we’ve started to catch up”, he said, noting that Hungary has vowed to bring its defence spending up to the required level by no later than 2024. 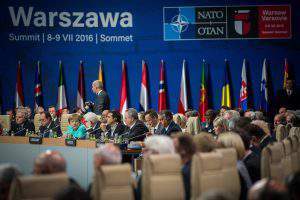 The president said that about half of NATO’s member countries meet the alliance’s defence spending criterion. He emphasised the importance of preserving NATO’s unity, along with the need for cohesion and solidarity. Hungary will "not only continue" its presence in NATO missions, but it is also "ready to take a larger role"